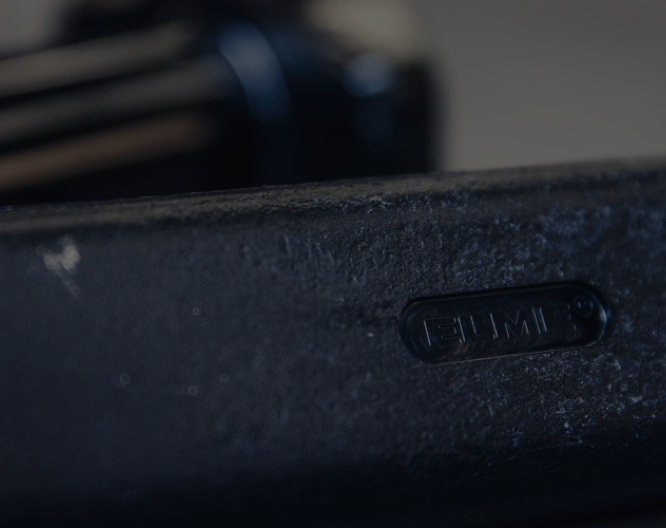 Our serviceboxes contain all genuine parts we consider needed to be replaced at service. 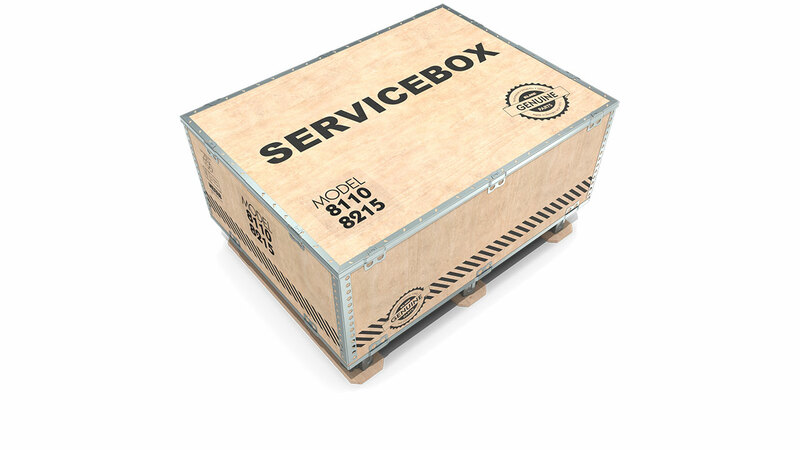 Servicebox 8110/8215 is valid for all standard models delivered from the launch in year 2017. 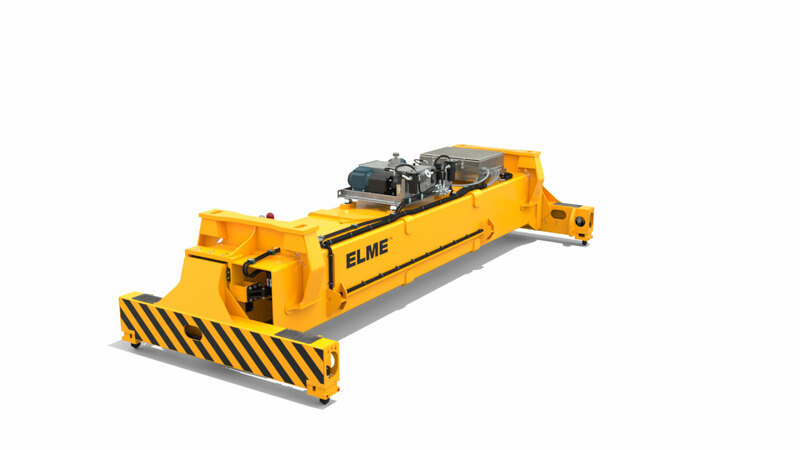 Please note that the nomenclature of our crane spreaders was changed in the beginning of 2017 and that this box is valid for the former model designations, 8100/8210, as well.